High speed aircraft development, including vertical take-off and landing capabilities, for carrying a defibrillator to be used on fast response medical operations. 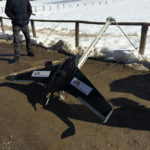 Defidrone project aims to create a fast response network of autonomous VTOL systems surrounding main Switzerland regions, permitting to quickly reach main inaccessible areas in the country. These drones carry a defibrillator for providing quick response capabilities in case someone suffers a heart attack, in zones where emergency teams are not able to actuate. 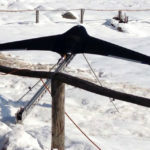 This UAV is manufacturer in fiver, having an innovative design that combines high speed airplane flight performance with vertical take-off and landing capabilities. 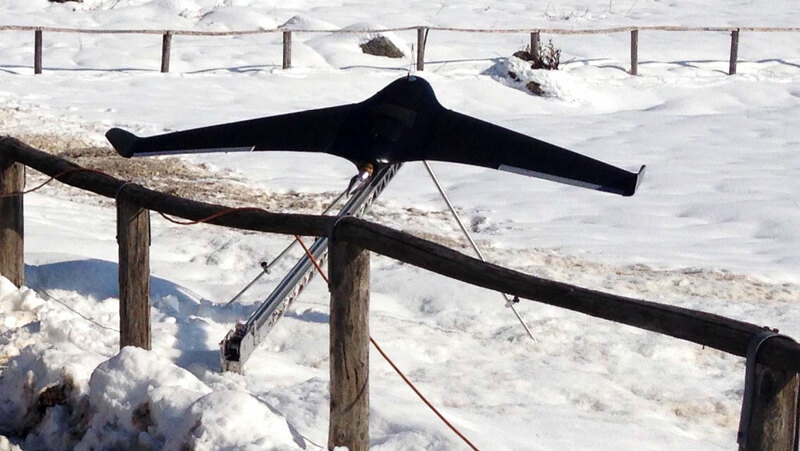 It permits to quickly access any area in the region in record times, performing missions in which each second counts. This system requires from a fast response in order to be effective, so automation for the complete operation is a must. For this purpose, the system is fully automated by using the Veronte Autopilot. Once an alarm is received in the emergency center, the operator in charge just needs to enter the position for medical assistance and to select one of the predefined routes on the map. Systems are 24h operative and ready to fly, once the signal is received from the control center, UAVs automatically take-off; flying as a multirotor, once in the air, these systems switch to airplane flight mode by rotating wings. These aircrafts have been designed in order to perform high speed flights so it can reach target destination in a couple of minutes, inside its coverage area, transitioning back to multirotor mode for landing. The complete system is under certification process in a close collaboration with FOCA (Federal Office of Civil Aviation) in Switzerland. Veronte Autopilot compliance with DO178 / ED12 and DO254 makes the difference for this certification process, requiring the system from 24h availability. Redundancy has been installed within the system, not only by using a dual redundant Veronte Autopilot but also installing redundant subsystems, such as servos. Radar based sense and avoid system is also about to be installed on the system for increased safety. 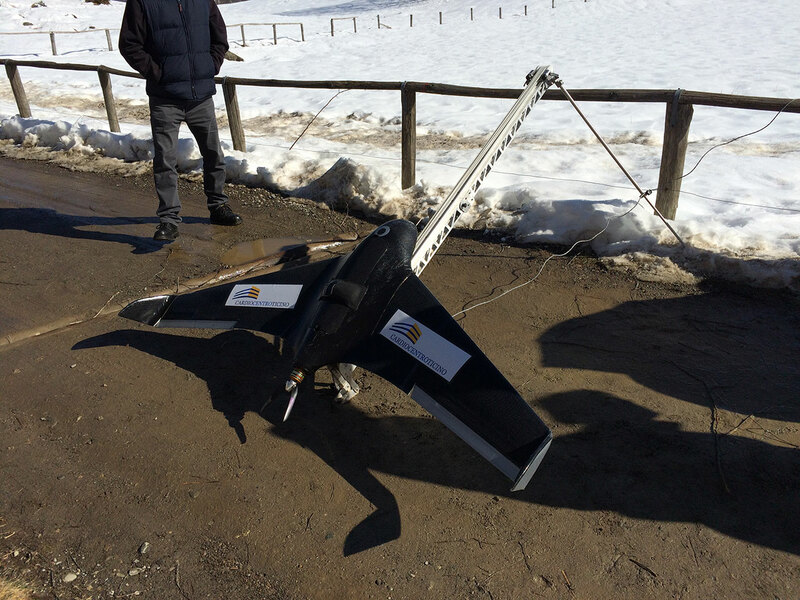 Defidrone project is managed by Cardio Centro Ticino, being Embention responsible for the Veronte Autopilot integration and provisioning.